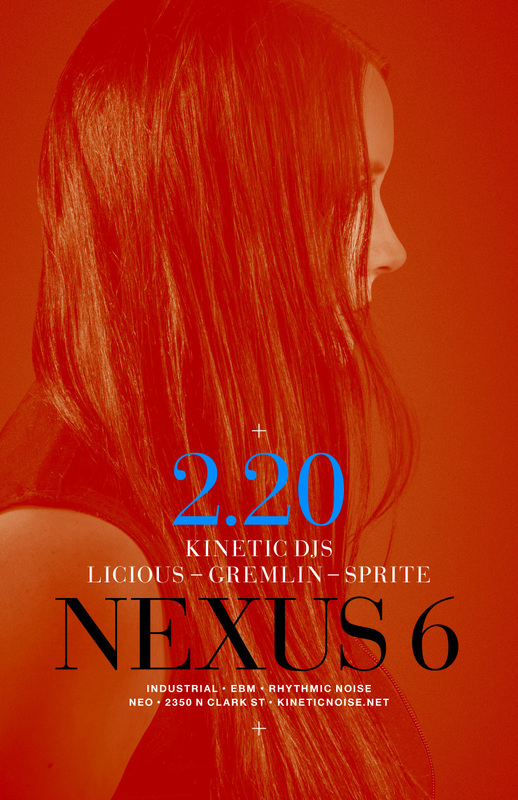 Nexus 6 residents Sprite, Gremlin, and Licious bring you the best in modern Industrial dance tracks. Neo’s longest-running specialty night. ~ by infomorph on February 18, 2015.